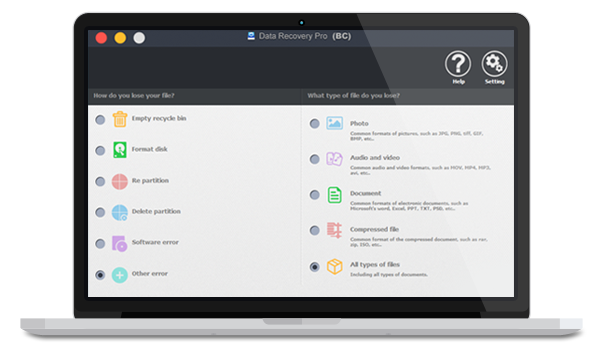 It's a non-destructive professional data recovery software applicable to Mac OS or Windows OS, It helps you to save missing files in Mac hard disk, removable storage media caused by delete, formating, repartition and merger partition. 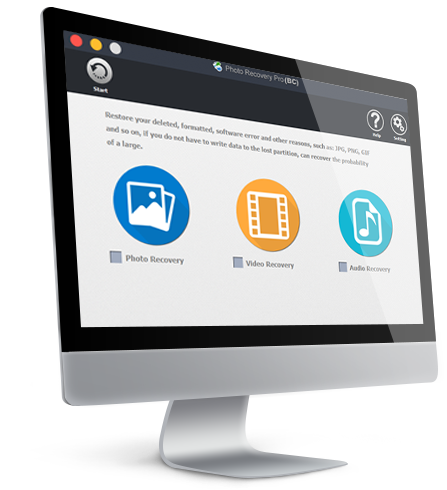 It's a non-destructive professional multimedia recovery software applicable to Mac OS or Windows OS. It helps you to save the missing multimedia data in Mac hard disk, removable storage media resulted from delete, formating, repartition or merge-partition (including image, video and audio files). Copyright © 2016 ShenZhen Bighorn Cattle Co., Ltd All rights reserved.